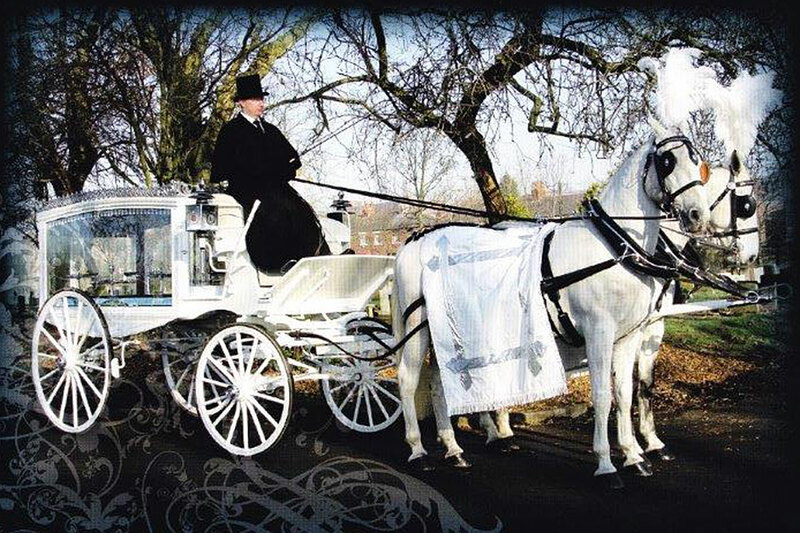 Funeral cars from Clitheroe Funeral Service are immaculately presented to ensure that the funeral party arrives at the ceremony in comfort, and with dignity. 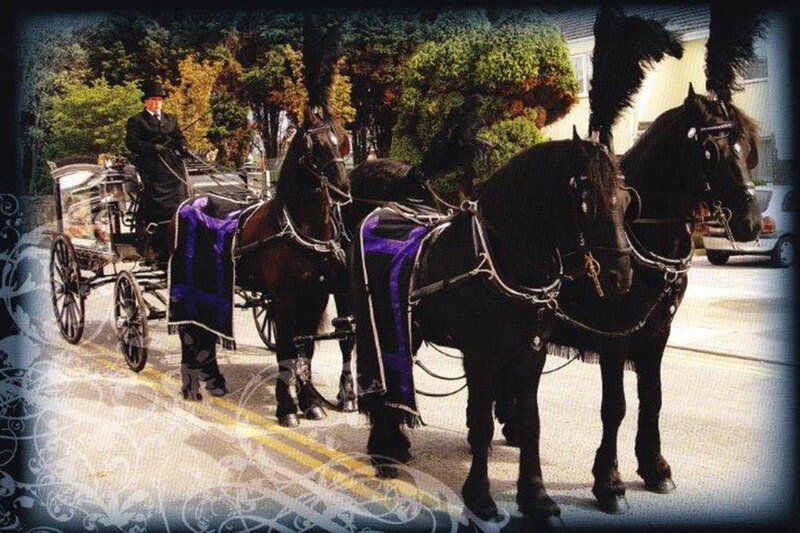 Our fleet of Mercedes Benz hearses and limousines are traditional funeral vehicles, with cars specifically designed for the carriage of the coffin and floristry. 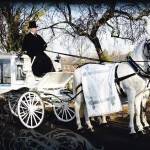 All our funeral vehicles share a classic black finish and are chauffeured by well turned-out drivers. 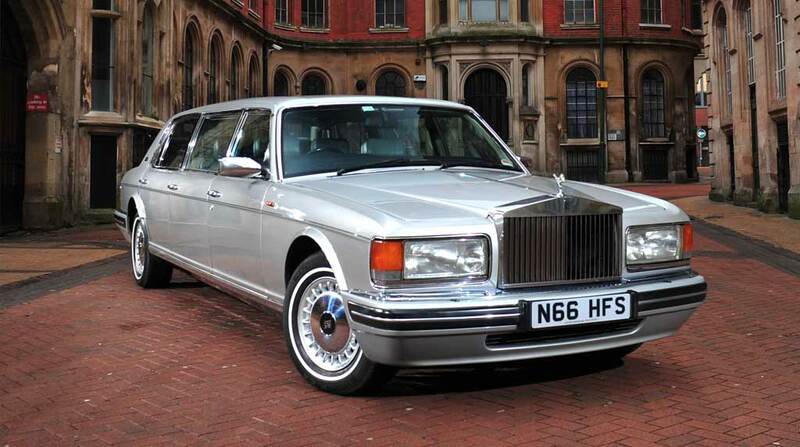 These cars can carry seven passengers in comfort. 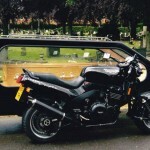 With a range of unusual funeral vehicles available on request, we are able to reflect a broad range of interests. 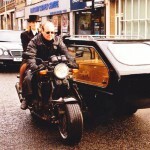 In the past, we have provided motorbike and sidecar hearses and even campervans. 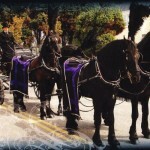 There is also the option for a horse-drawn hearse pulled by a team of black or white horses. 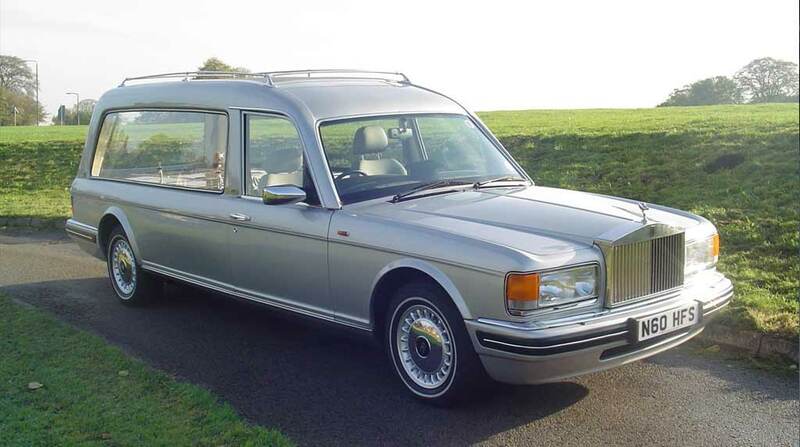 Please just let us know if you have an idea in mind, and we’ll do our best to help source exactly what you’re looking for. 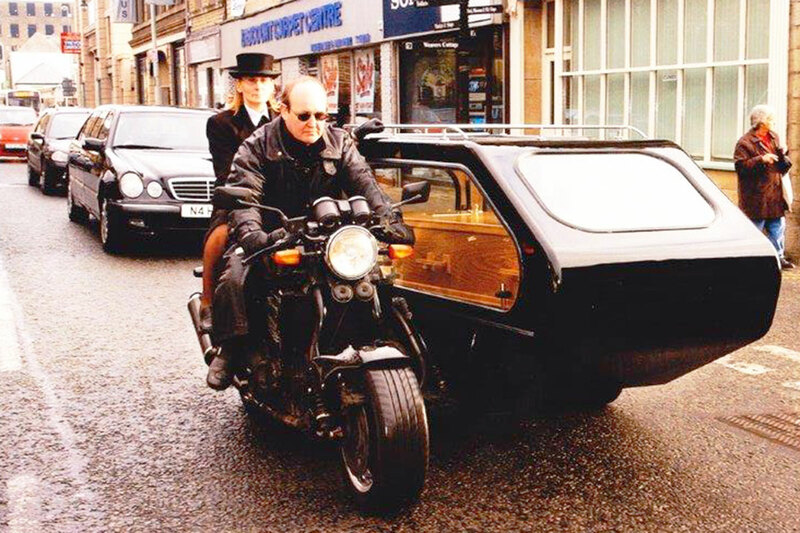 The VW Caddy is designed for maximum accessibility for those with limited mobility. 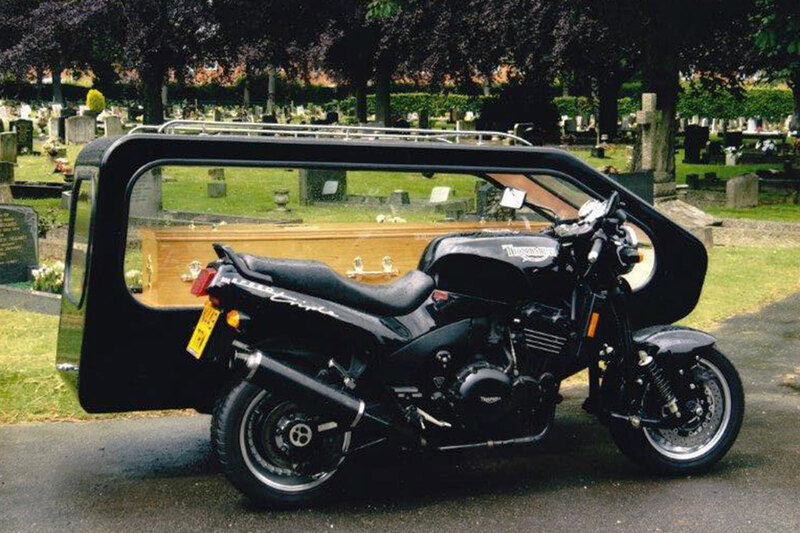 This funeral transportation can comfortably seat up to five passengers, including one wheelchair user. 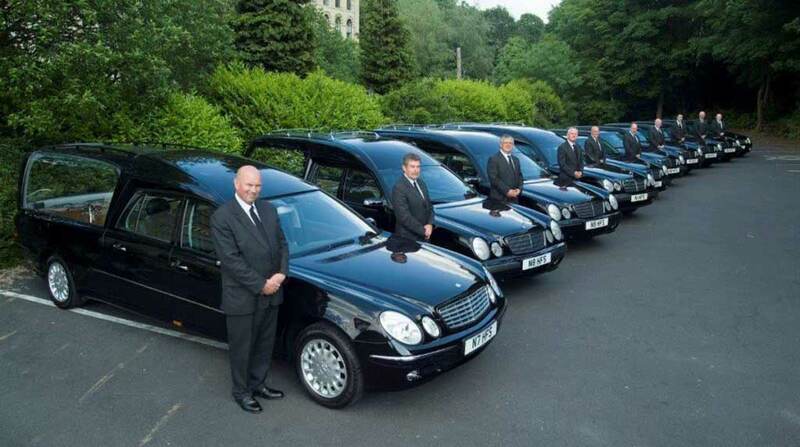 We can provide a wheelchair where required and you can rest assured that you will be chauffeured by an experienced and well turned out driver.